The idea of a mini Google Home is not new and it was expected that the company will launch this device after Amazon launched its Amazon Tap. Google is expected to launch a smaller version of its successful ‘Google Home’ speaker. 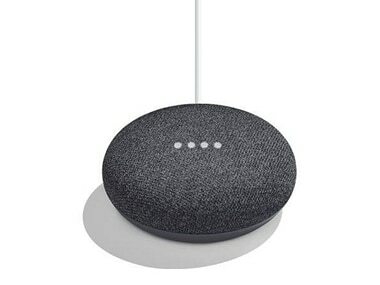 The smaller version will be known as ‘Google Home Mini’ and it is expected to be priced at $49. This new device is expected to come in three colour variations which include Coral, Charcoal, and Chalk. The idea of a mini Google Home is not new and it was expected that the company will launch this device after Amazon launched its Echo Dot and Amazon Tap. 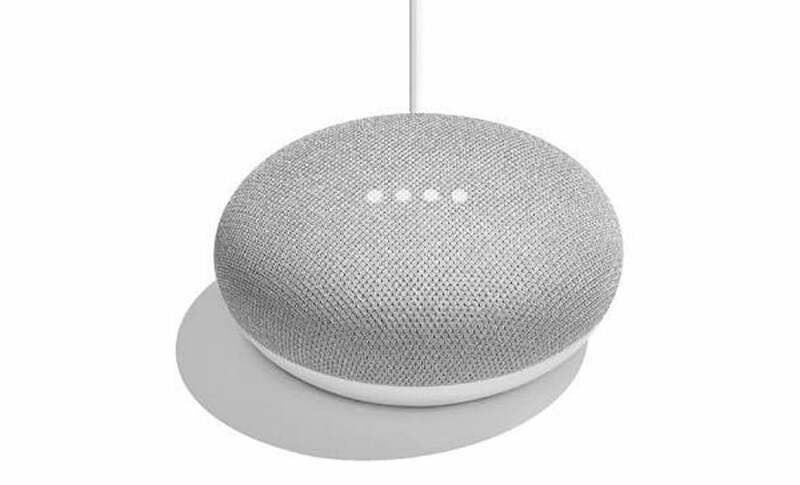 There is not much known about the Google Home Mini but, we can see from the leaked images that the company has significantly redesigned the device to make its footprint more compact. According to a report by Droid Life, the device will be shaped like a circular wireless charging pad where the speakers will face upwards instead of the sideways, as on the Google Home. Another thing to note here is the fact that the device will require a constant wired connection for functionality and it will not adopt a more portable form that a rechargeable battery allows for in competing devices like the Amazon Tap. The report does not provide any additional details on specs. 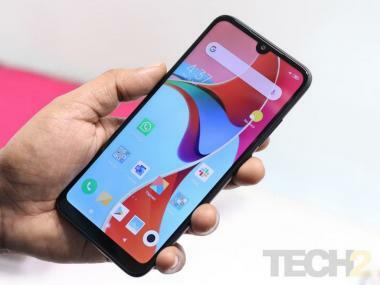 It looks like we will have to wait for the 4 October launch event for rest of the specifications. Earlier, the details about Google Pixel 2 XL and the PixelBook were also leaked. The Pixel 2 XL is expected to be priced at $849 for the 64 GB storage variant and $949 for the 128 GB variant. ‘Pixelbook’ is likely to replace the Chromebook Pixel and function as a premium device running Chrome OS. Droid Life posted details, pointing out that the ‘Pixelbook’ will come with 128 GB, 256 GB and 512 GB internal storage variants. One thing to note here is that these Chrome OS devices will not come cheap.